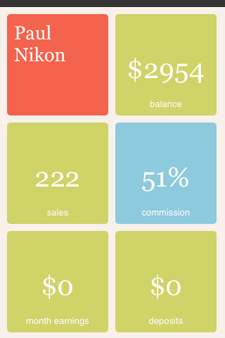 Viento makes it insanely easy to check your envato® earnings and stats on the go! Oh, and one more thing, it is FREE! Always Free. Viento is the only App out there for checking your envato® stats that is, and always will be FREE. Since Version 3.0 I have put a lot of time into the design of the app to make it simple, powerful and beautiful. Now in Version 3.0 the App has grown up from a really basic iPhone App to something really powerful. 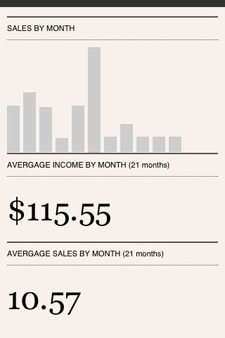 Not just your basic data, the App performs smart analysis in order to provide useful insights. Check Your envato Stats on the Go! - Get It now On the iPhone AppStore | Works with ThemeForest, CodeCanyon, GraphicRiver and all envato marketplaces!